The answer is simple. Copyright. When I first started producing wedding films, I’d take all the requests from the couple and throw them into their wedding film, i.e. the popular Thinking of You by Ed Sheeran, or whatever other Top 100 wedding song was hot in the moment. Then, I would post it on Vimeo and try and share it on Facebook, but it would be taken down. I wondered why, then quickly realized that it was because the song was not licensed. What I was doing in fact was illegal; taking a song by a well known artist and using it in a film that I’m making a profit off of, yet not sharing that profit with the artist or the record label. I never thought that anything would come from using unlicensed music until a local Florida video company was sued six figures for using a handful of songs in one of their films. The record labels approached him, sued him and they won. The couple that wanted those songs in the film didn’t have to pay the lawsuit, however the company did, and it put them out of business. I share this story with my couples when they ask me why I can’t use Ed Sheeran’s song in their film. 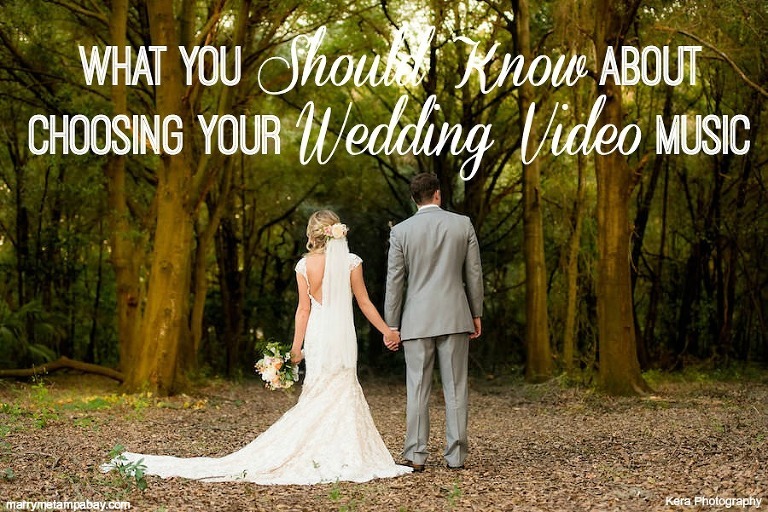 So how can videographers work with their couples? There are great websites that let you license music directly from the artist, so that way the musician is making some money off of the song being used, which allows the videographer to use that song in the couple’s film, share it online, Facebook, etc. and not have to worry about an impending lawsuit or having the video taken down. Once I book a couple, I will share this information, and then recommend that they sit down together and spend some time listening to music from these websites to see if anything stands out to them. Otherwise I’ll get their favorite songs and artists select music that is closely related to that genre or style, so that whatever I choose, the couple will be happy with. There is even a great website called SongFreedom which actually licenses known songs, so for example, if a couple wanted Hey Ho by the Lumineers, I can license that song and use it in their film. So remember, if a videographer that you hired for your wedding says he can’t put the songs you want in your film, he’s not being mean or rude, he’s protecting both your video and his company! A few of the websites we work with a lot are The Music Bed, Marmoset, and Song Freedom. James Blankenfeld is the owner and lead cinematographer with Imagery Wedding Films in St. Petersburg. 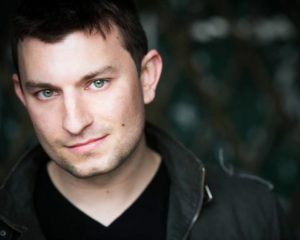 James’ career began working as a camera operator in New York City on reality television shows like Project Runway, My Fair Wedding with celebrity wedding planner David Tutera, and NBC’s The Celebrity Apprentice. After four years working in reality television, he realized his true passion was filming weddings and decided to start Imagery. Seeing a need for truly cinematic wedding films and films that connected with the couples’ unique personalities inspired his start into the wedding industry. With over eleven years of experience behind the camera, James utilizes his knowledge from the over 100 weddings he’s filmed to produce the perfect wedding film for his couples. James takes great pride in building a strong connection with his couples, his extreme attention to detail, and capturing those moments that truly make each and every film unique to that couple. What makes James unique from the other cinematographers in the Tampa area is that he doesn’t just document the events as they happen, but captures those genuine and raw moments that a couple will want to look back on 20 years from now. Although Imagery Wedding Films is based in St. Petersburg, James travels all over the country filming weddings from the beaches of Florida, to the lighthouses of Cape Cod, to the rolling hills and wineries in Sonoma. James looks forward to connecting with couples that don’t just want a wedding film, but that want a timeless keepsake that they can watch and cherish for years to come.